You need it all: 4WD for control in confined spaces, strength and versatility, and a small frame that won’t tear up the lawn you’re working on. 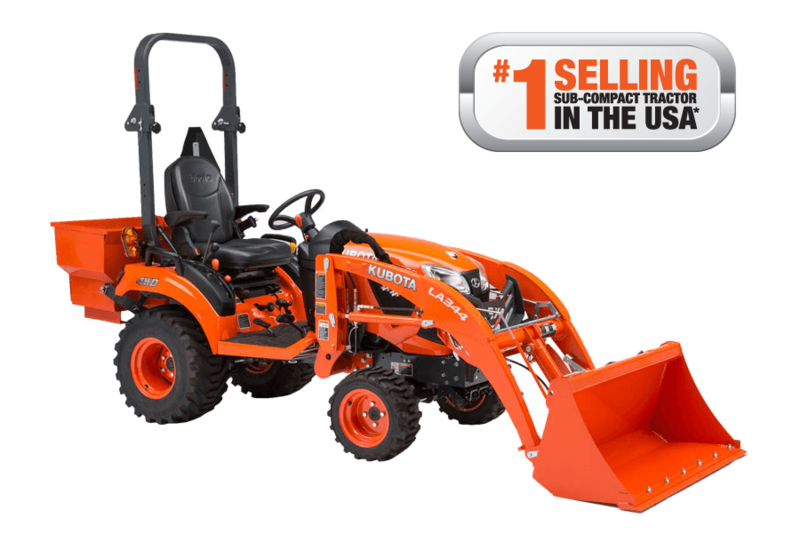 At Bobby Ford Tractor and Equipment, we have Kubota Sub-Compact Tractors for sale that meet all of your needs. 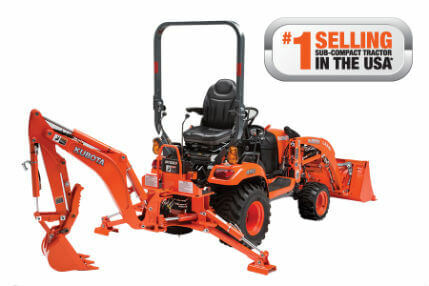 After creating the first BX Series sub-compact in 2000, Kubota has gone on to dominate the market for over a decade. How do we do it? The secret is meticulous engineering paired with an excellent value for you the customer. When you’ve got to maneuver in a tight space, the Kubota sub-compact can accommodate. The BX model ROPS quickly fold without tools when you’re in a low-clearance area, and all our BX ROPS are less than 84″. Storage in a garage or a shed aren’t a hassle, even when coming back from a job. You want the bells and whistles, and you want them to last. These top sub-compact tractors are built by Kubota, for Kubota. Some of our competitors sell re-branded machines that are built by several other manufacturers, leading to inconsistent performance. 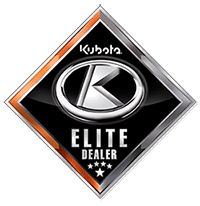 Kubuta sub-compact tractor models are Kubota Performance Matched, and are all manufactured by Kubota. Our metal fenders and hood help protect and preserve your high-performance Kubota Diesel Engine so you can get decades of use from your machine. Fill out our form today for a quote, or visit our showroom in Angleton, TX to test drive your Kubota sub-compact tractor before you take it home.